David has been helping some of the world's top athletes reach their full potential for over 17 years. 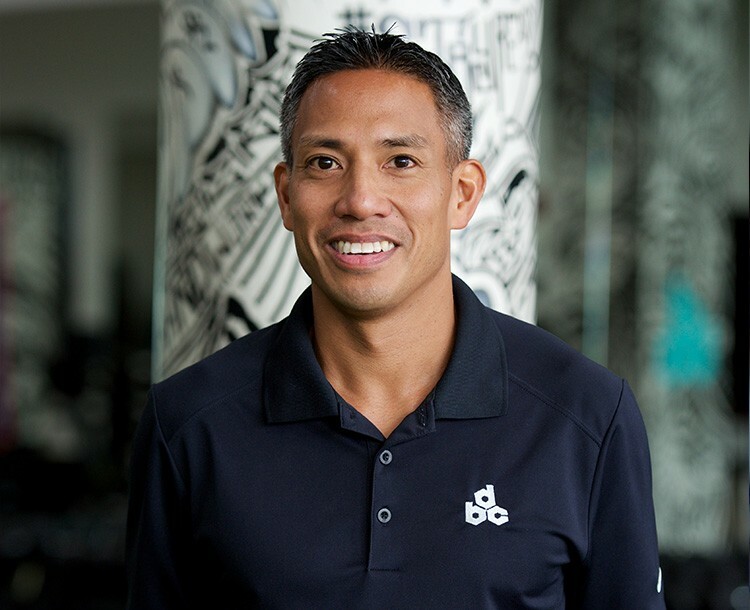 As the creator of DBC he wanted to develop a facility that would help athletes do more than just train, but also educate them on what exactly their mind and bodies are going through during their training process. His approach is known as one of the most detailed in the industry, he says it simple. We're teaching Athletes how to move from the inside out. His first words to every client, It's all starts with proper mechanics! 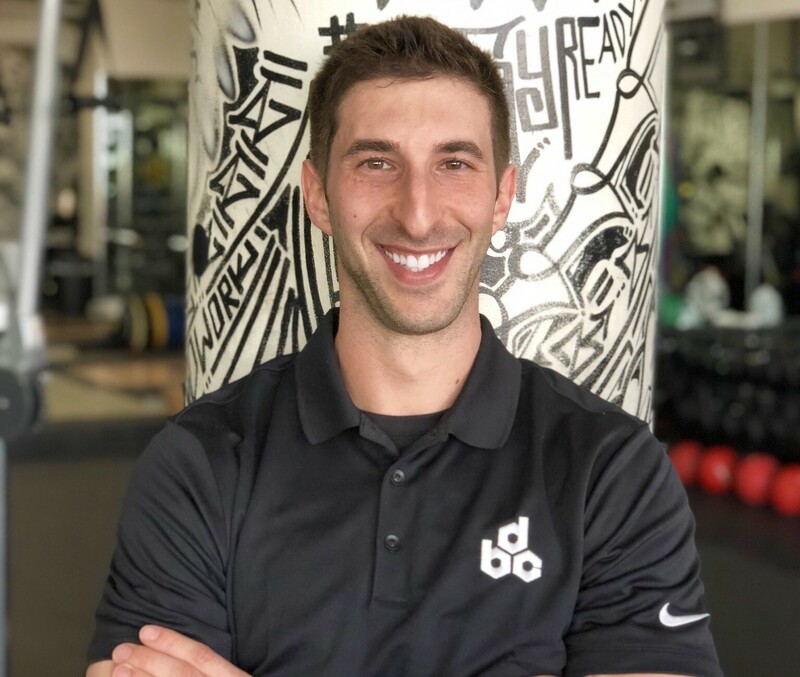 As author of the DBC Certification, Donnie ensures the methods used in every day training at DBC are based on the most up to date research from the medical, biomechanics, and sports science fields. He also ensures our trainers stay current and proficient analyzing our athlete’s static and dynamic postures, general movement programs, and sports specific motions to ensure optimal skeletal alignment, appropriate muscle length-tension relationships, and biomechanical efficiency. Allan Angeles has been developing and administering correctional and functional methodologies while utilizing the seven primal movement patterns . 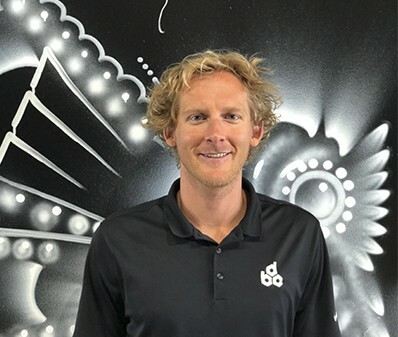 Most recently Allan has worked alongside head BIOMECHANIST Donnie Raimon to integrate the orthopedic and physical assessments into the DBC module. 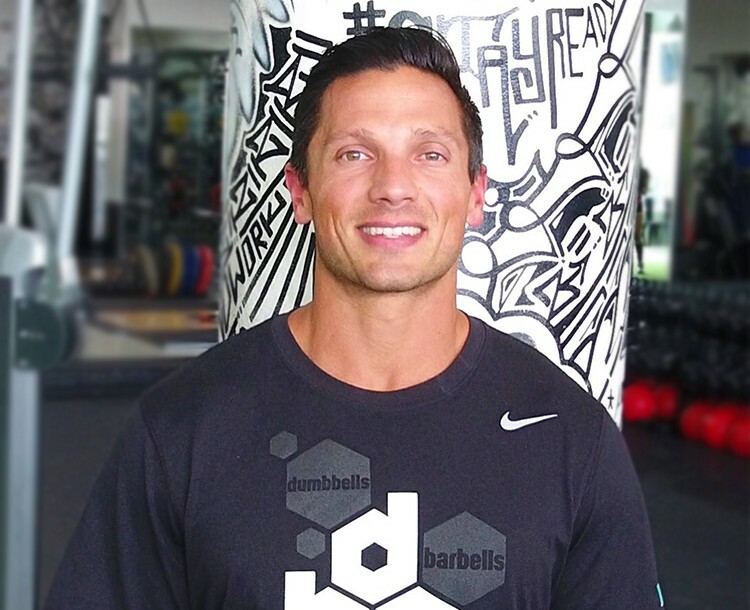 As a graduate from the University of Miami, Jason is a strength and conditioning specialist here at DBC. 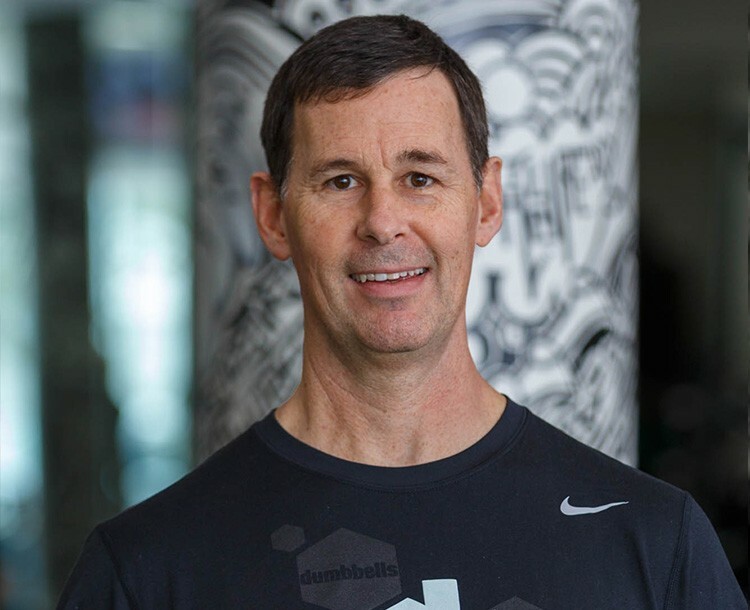 His creative approach to functional training has made him one of the most recognized trainers in the industry. His ability to integrate stability and performance in the programs he designs for his clients ensures their efficiency and success. Other assets revolve around designing injury preventive functional workouts. 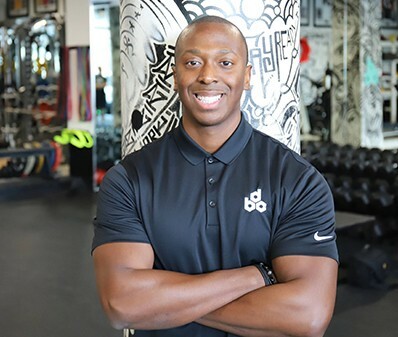 After completing his graduate studies in Sports Performance from Florida International University, Felix began cultivating his training methodologies towards athletes of all levels. 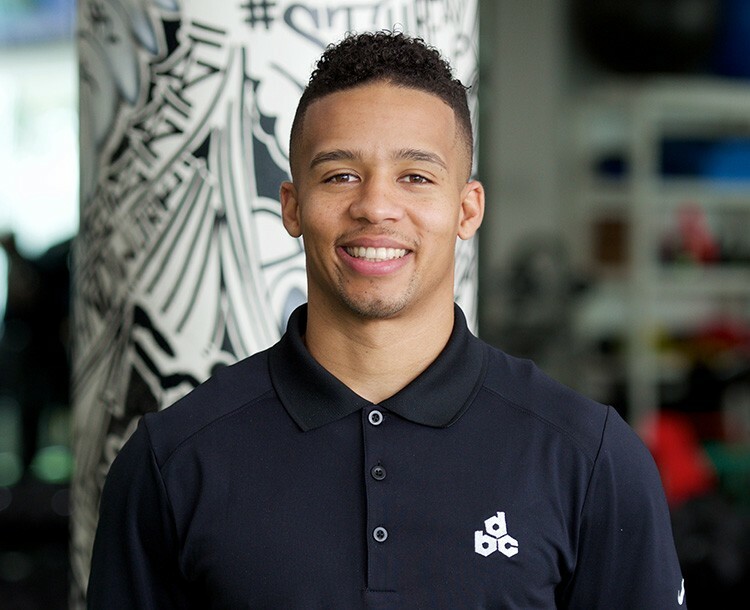 Since becoming a part of the DBC team he has helped athletes reach their optimal performance and decrease their chance of injury. Paul majored in Exercise Science at James Madison University where he also worked with the school's strength and conditioning department. After graduating in 2001, Paul moved to La Jolla, California where he had the opportunity to work with some of the best in his field at the prestigious Sporting Club at Aventine. This is where he also learned his post-rehabilitative training under Kate Grace Physical Therapy. From there many doors opened including working as a traveling personal trainer for a member of the Hollywood Forbes list on 2 occasions. 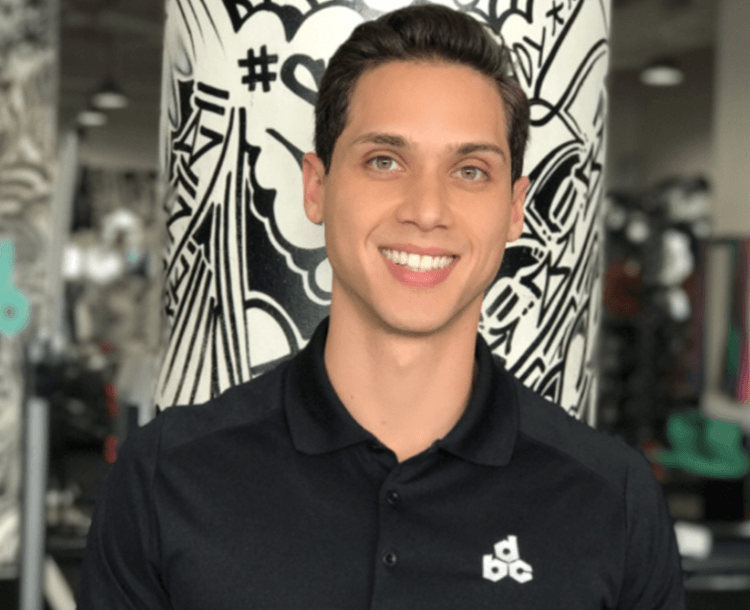 Paul has been training Miami's elite since 2010, and is proud to call DBC home. His areas of expertise are physique transformation, sports conditioning, posture correction and post-rehabilitative training. 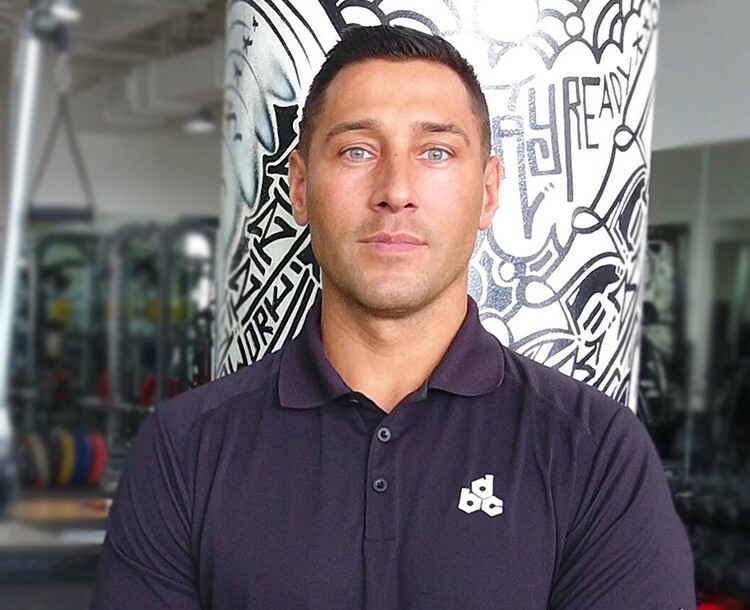 As an ISSA Certified Trainer since 2012, Nimai has focused his career on helping his clients achieve their personal fitness goals, ranging from strength and conditioning to weight-loss. As an NPC Physique competitor, he understands the challenges and dedication required to achieve one's goals. His passion and devotion for fitness, in addition to his innovative and challenging techniques will bring you an exciting and rewarding workout. 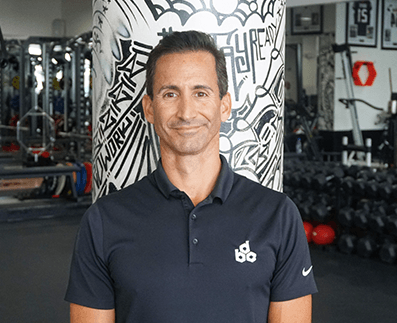 Greg has over 10 years of experience as a strength and conditioning coach, he has developed a reputation for helping clients achieve dramatic and lasting results. 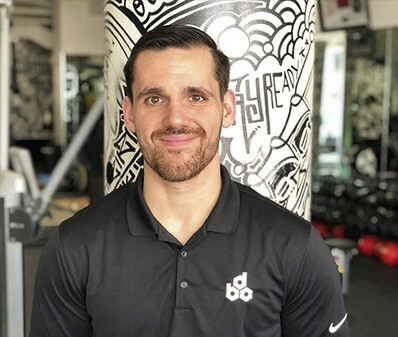 In addition to his skills and education as a fitness trainer, Greg also draws on his Philosophy and Psychology education to create efficient and effective strategies that enable clients to successfully improve their lifestyles. Other areas of focus include boxing, kettlebell training, and lifestyle modification. Greg is currently recognized as a top Miami trainer. Catherine comes to us all the way from the City of Angeles! Catherine was previously at Equinox Los Angeles and was a very successful Tier3+ Trainer for 8.5 years. But now ready to take her career to the next level she joins us with an exceptional resume that she will continue to add education to. NSCA CPT, Precision Nutrition, Pre & Post-Natal, Kettlebell, Trigger Point, TRX and more. She has over 12 yrs experience and has been an athlete her whole life. Her approach is holistic and detailed. She has many success stories with clients ranging from 15-77yrs old. 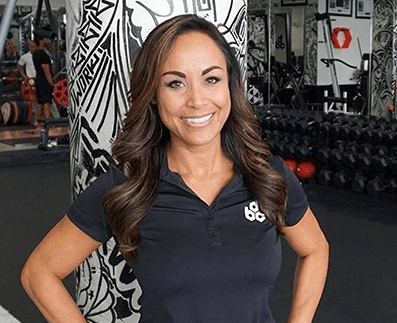 Her passion and love for fitness has given her much success. Elise graduated from Duquesne University with a B.S. in athletic training. She took a year off to intern with DC United, and was accepted into graduate school at The University of Miami. After two years of education and research experience, she received her masters degree (MSEd) in clinical exercise physiology. She has been working as an athletic trainer ``ATC`` for five years. Matt graduated from The Ohio State University with a B.S. in Athletic Training. 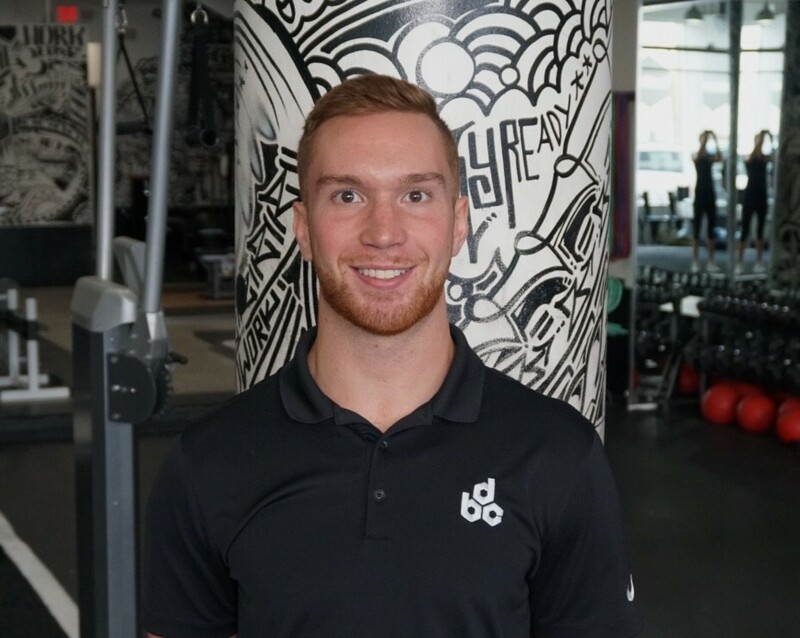 His experience working with elite athletes at OSU and working in some of the top sports performance facilities in both Ohio & California brings him to Miami with a strong background in sports medicine/rehabilitation, muscular imbalance correction, movement reconditioning, functional training and performance optimization. Jordan graduated from Auburn University with a Master’s degree in Biomechanics and Human Movement. Before joining DBC he served as a research assistant for DMC diagnostics, coached at the Brookstone school, was Director of Strength & conditioning for Team USA handball, Fitness Director at the Columbus Country Club, and offered Sports Medicine and Recovery services at his own Sports Performance facility in Georgia. 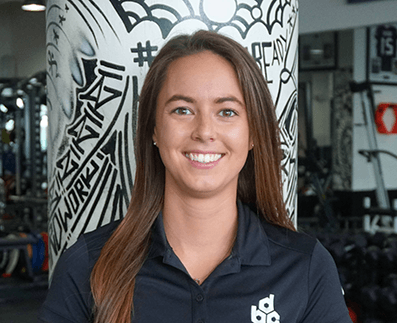 Jordan is also a graduate of the inaugural DBC Level One certification course and also holds CSCS, FMS, and TMR certifications. Connor Barber graduated from The Ohio State University with a B.S. in Chemical Engineering. 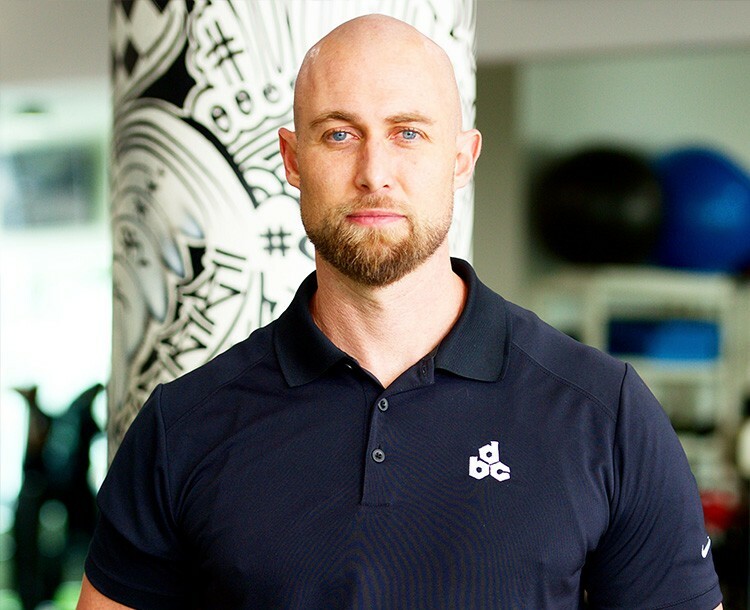 He quickly has become one of the industry’s top Biomechanist and performance trainers in the industry. Connor understands proper movement patterns are the body’s highest form of engineering. His engineering background allows him to integrate strength and conditioning programs that help athletes reach peak performance. To learn more or book your assessment with Connor you can direct message him or stop into the facility for a consultation. Jarrod earned his PhD in Mechanical Engineering from the University of Maryland. A former professor of engineering, he has developed everything from medical devices to explosives protection systems to experimental aircraft. He combines his lifelong experiences as an athlete (water polo/beach volleyball/swimming) with his passion for engineering mechanics to optimize athletic performance through biomechanically sound training techniques. Jarrod will now head our new research program as well as be one of our head educators. Kenny has a background in Exercise Science from Florida Atlantic University and holds a certification from ACSM. 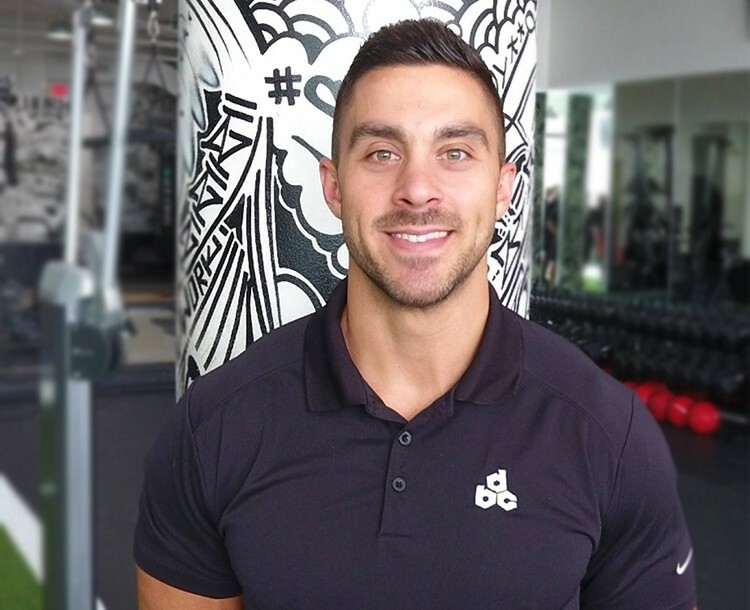 With almost 10 years in the fitness industry, he’s gained an abundance of experience working among several different populations, developed successful exercise programs tailored specifically for his clients needs and goals and mostly importantly established long term relationships with his clients. His areas of expertise include strength & conditioning, boxing, weight management, sport-specific training and pre/post natal training. His passion, charisma and sense of humor allows him to create stimulating workout experiences that are motivating, challenging, yet safe and effective for all fitness levels.